In a move that probably seems pretty obvious to a lot (most?) of us, Sherlock has been voted the Top TV Show of 2012 by a poll of British writers and critics at the Radio Times. The second series of Steven Moffat and Mark Gatiss’ modern-day Holmes adaptation edged out US critical darling Homeland and BBC Two’s Olympic mockumentary Twenty Twelve for the top honor. Everyone’s favorite costume drama Downton Abbey clocked in at Number 8 on the Radio Times poll. RadioTimes.com editor Tim Glanfield said: "Sherlock delivered the TV event of the year with three perfect episodes. Nothing got people talking more than that cliffhanger series finale." Glanfield added that Sherlock won the vote “easily,” despite the fact that the series aired eleven months ago in the UK. See the rest of the Top 40 TV Shows of 2012 as chosen by the Radio Times pool of writers and critics over here. Do you agree with their decision? 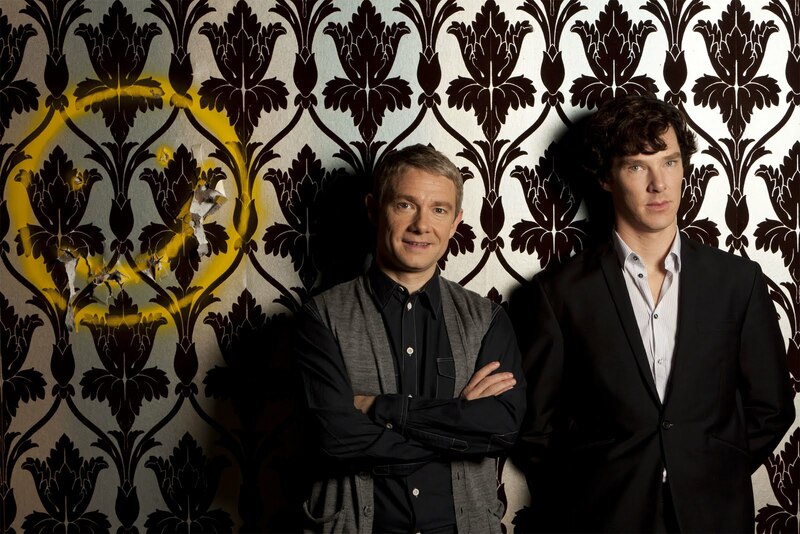 Would Sherlock be your pick for Best Show of 2012 or would you go with something else?